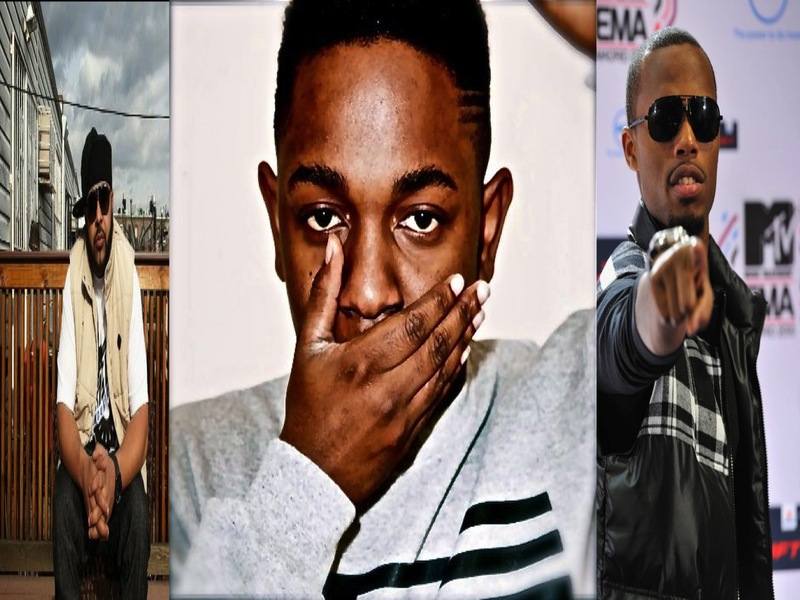 Although the South is home to many heralded and extremely talented rap groups (Outkast, Goodie Mob, Youngbloodz, Eightball & MJG, and Three 6 Mafia just to name a few), Alabama talent has noticeably been absent from that roster--until now. Straight outta Birmingham, trio K.L.U.B. 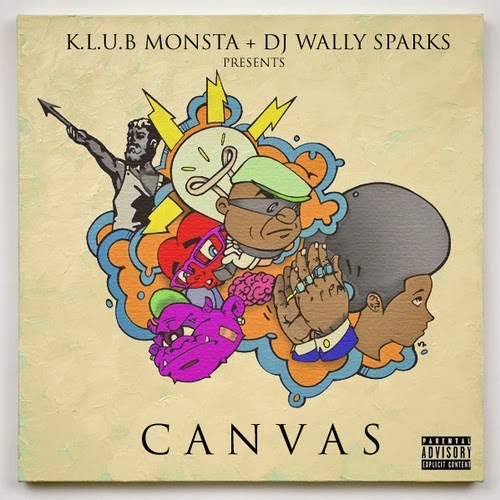 Monsta is waiting for the perfect time to release Canvas, their DJ Wally Sparks hosted follow up to the acclaimed Separate But Sequel. I've been privy to quite a few joints from Canvas and all I have to say is get ready to hear the name K.L.U.B Monsta A LOT more in the near future. Stream + download KLUB Monsta's latest offering, "Chauvinist Clap" below, produced by my main man Anthem, and be sure to hit the comments with your thoughts. Canvas hosted by DJ Wally Sparks is coming soon! 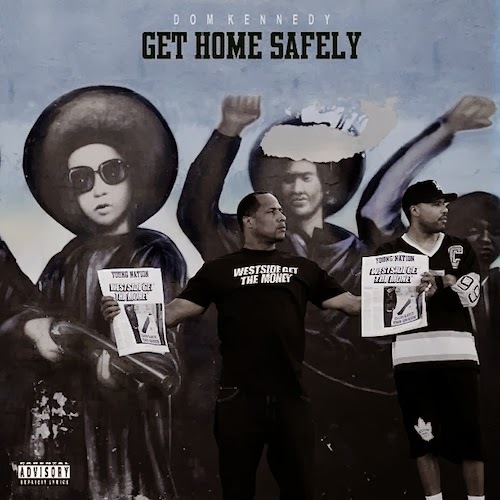 On October 15th, Cali slick talker Dom Kennedy will release his album Get Home Safely on iTunes as well as at Best Buy stores nationwide. 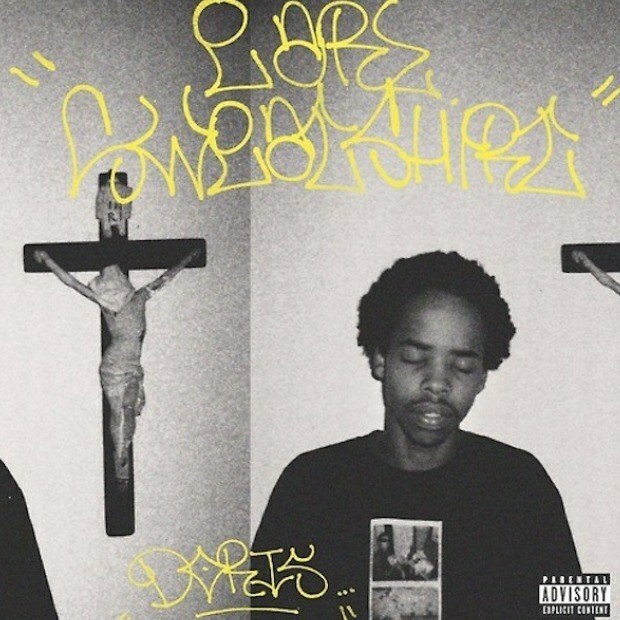 Dom's got quite the repertoire, so the fact that he considers GSH is best body of work means that the Yellow Album followup should be well worth the coins. Stream the Drewbyrd produced "Dominic" below, and hit the jump for the full track list for Get Home Safely! 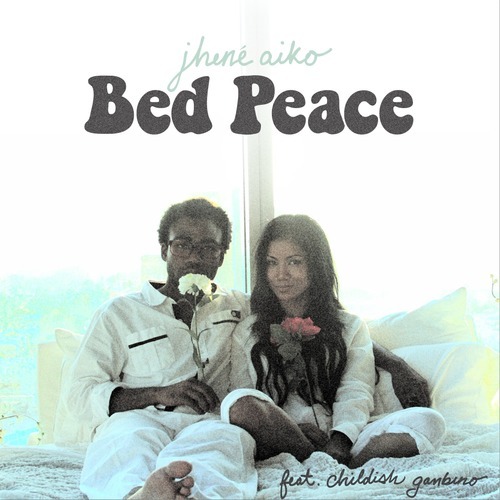 After revealing the upbeat yet socially aware singles "Q.U.E.E.N." 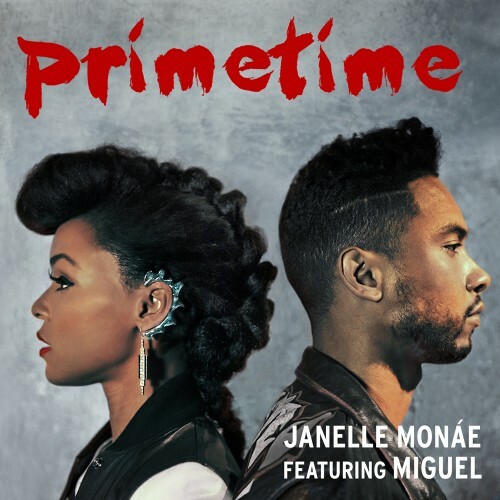 and "Dance Apocalyptic," Janelle Monae reveals a smoother side of her forthcoming album The Electric Lady with the Miguel duet "Primetime." As two artists who are highly influenced and in awe of Prince, I'm almost sure this is a track he'd be proud of. Stream "PrimeTime" below, and hit the jump to view The Electric Lady's official album cover and track list! I say this too often... Faith Evans had some of the best hip hop beats on her R&B albums!! 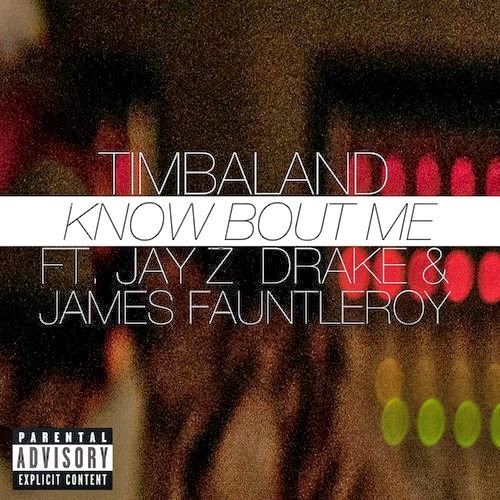 Finally, an emcee worthy of "You Used To Love Me" greatness takes on the classic record. Listen to "Memoirs of Her" below as Rickie Jacobs reminisces over somebody that he used to know. This week is "very special" for K. Michelle, so why not drop the remix? 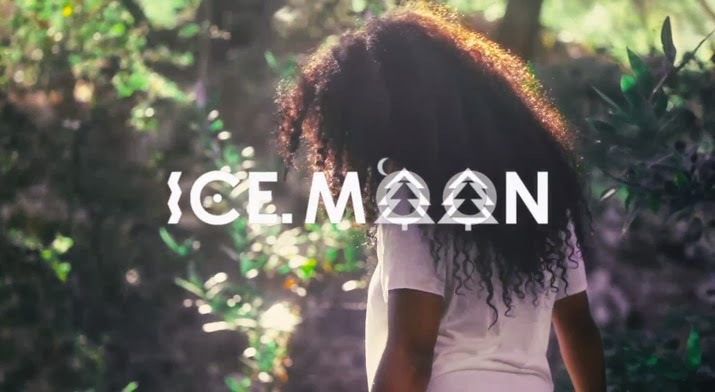 The Love & Hip Hop diva is one of the few cast members with legitimate talent who positively capitalized from reality stardom, and she now has the album to show for it. 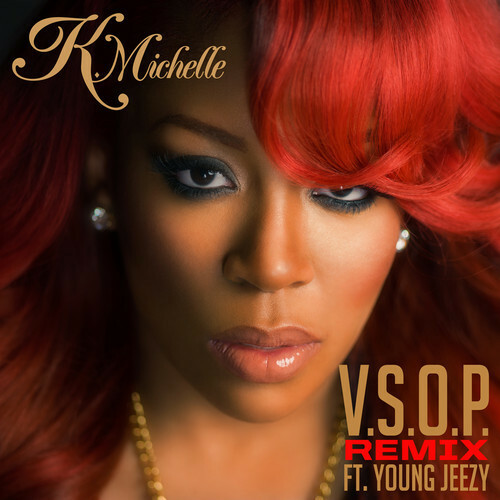 In celebration of yesterday's release of Rebellious Soul, K. Michelle premieres the remix of the project's lead single "V.S.O.P." featuring Young Jeezy. 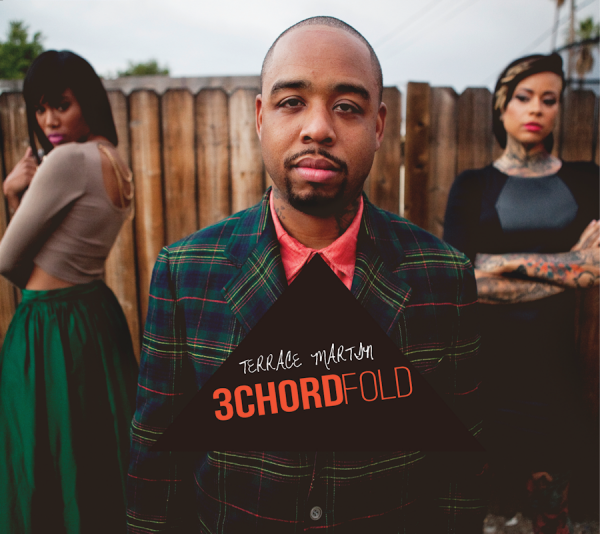 Purchase Rebellious Soul on iTunes now! 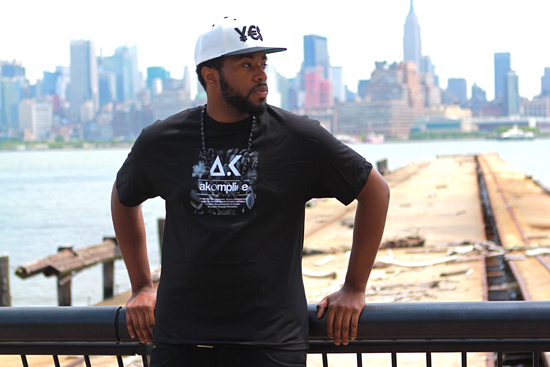 "I specialize in raps that mean something." It's been a while since Memphis emcee Skewby came through with a project, and now couldn't be a better time. 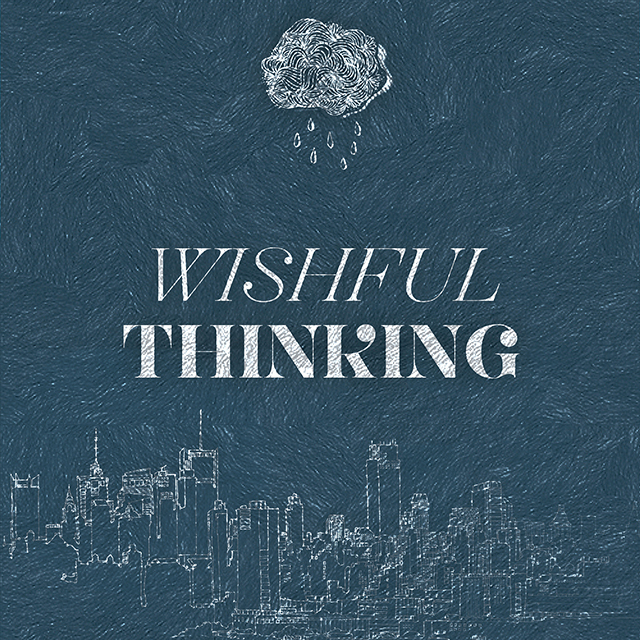 If you're in need of something refreshing to get you through the Monday blues, hit play and spread the word about Wishful Thinking. 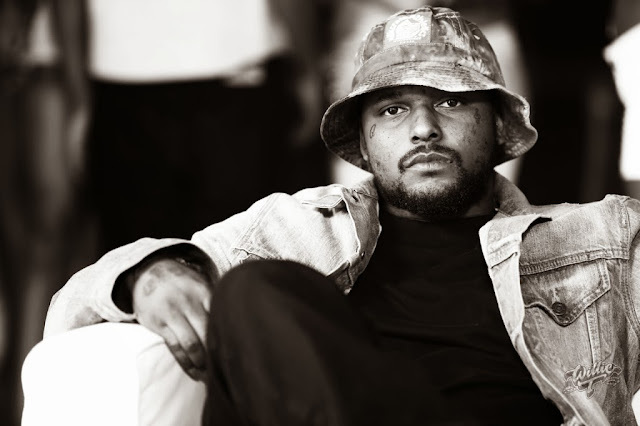 Production comes from Skewby himself, Mindlabs, Thelonius Martin, and Charlie White. 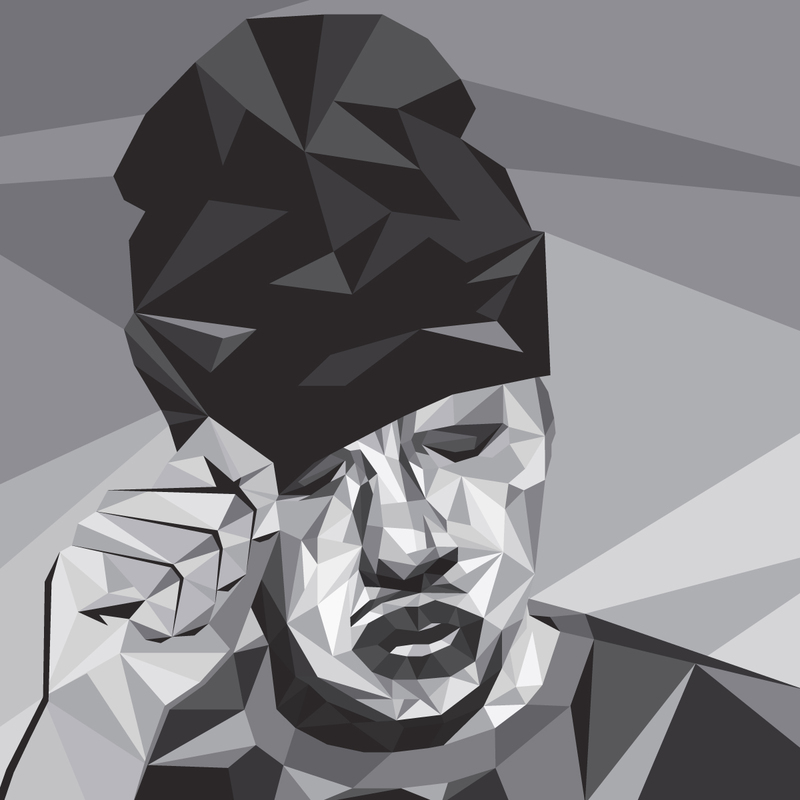 Skewby also rhymes over borrowed tracks from Black Milk, Tae Beast and Like. 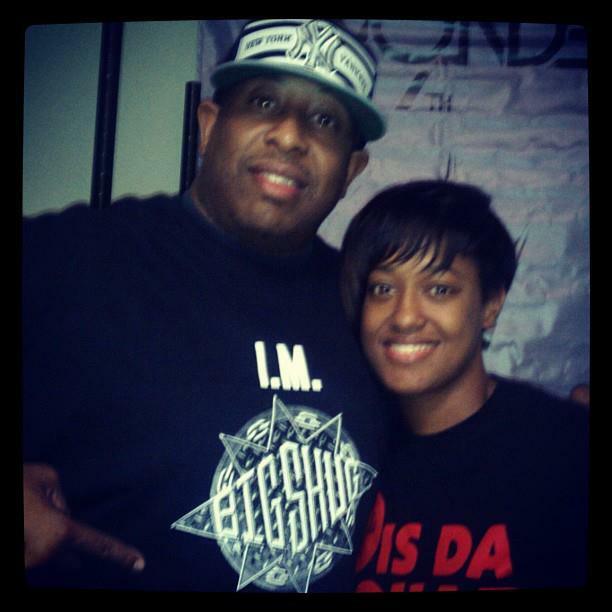 With one iconic producer in her corner already, Rapsody upped the ante for She Got Game and got her hand on a new beat from the legendary DJ Premier. 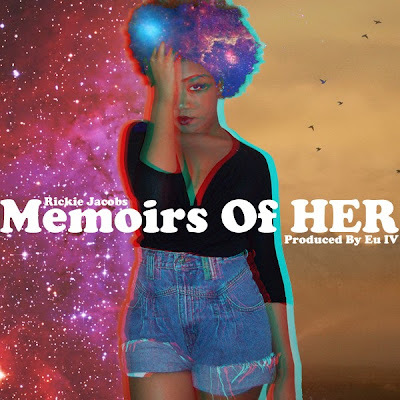 Stream a radio rip of her latest leak "Kingship" below and get ready for the DJ Drama hosted mixtape to hit the net on August 20th. 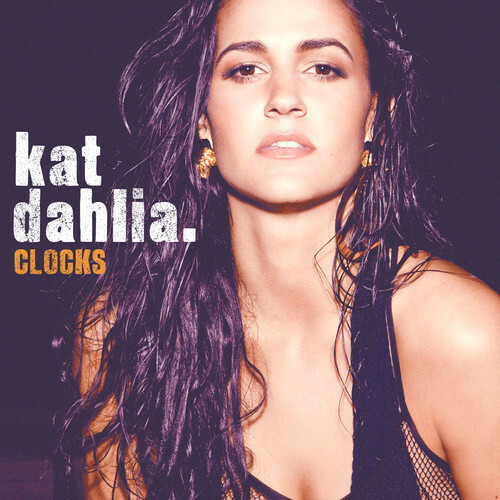 With the surprise smash single "Gangsta" introducing Kat Dahlia as one of music's next up, the Miami bred beauty continues to build momentum with the Salaam Remi produced "Clocks." While I'm usually an Hourglass girl myself, I'm making an exception for this track which shows off a lighter yet equally edgy side of Kat. Stream the track below, and look out for her debut album My Garden which will be released via Epic Record's Vested In Culture label. 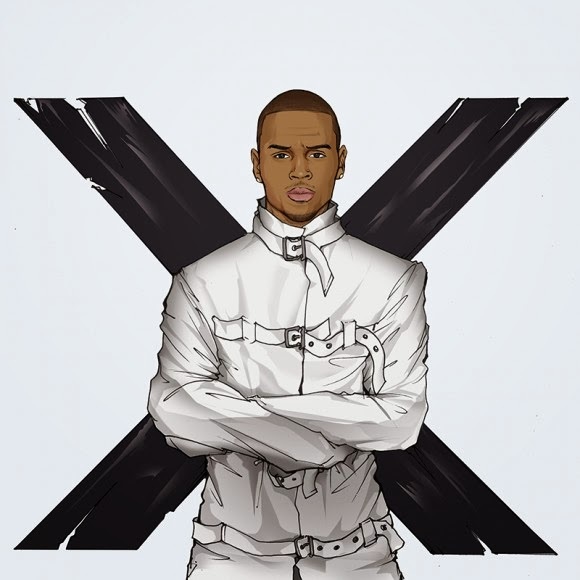 Hit the jump to stream and download "Fireman," a freebie for the fans!